Forty Five Ten’s new downtown Dallas department store has always reminded me of Manhattan retail. But a more impeccable, artful, visionary version. Which is why the news that Forty Five Ten is opening a New York City outpost feels so exciting. Not only will it be a way for FFT to grow their New York market, but it will introduce New Yorkers who may be unfamiliar with Dallas to the sartorial prowess of our city. 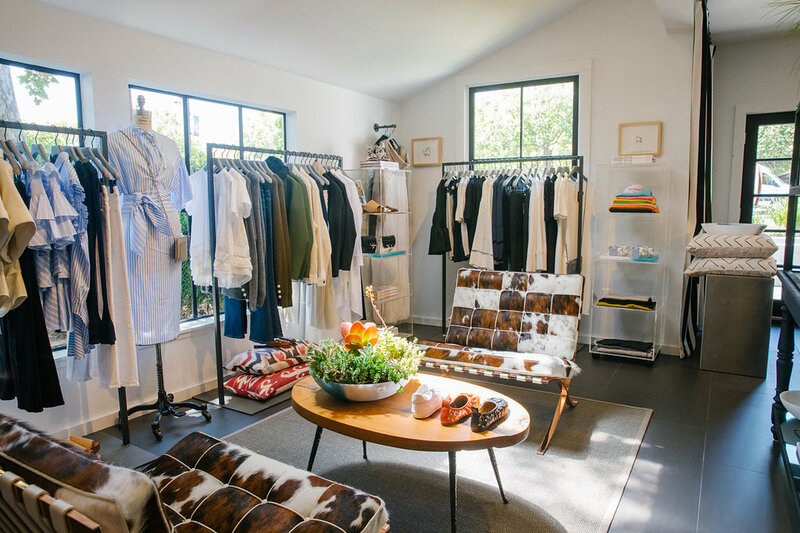 It allows Dallas to put its chicest foot forward, in a way. No word yet on what will distinguish the New York City Forty Five Ten. Will there be a Copper Bar? A Le Labo counter? Portraits of Elizabeth Taylor’s possessions? Artisanal products from Brooklyn makers? The most cowhide-per-square-foot of any New York store to date? Only time and the arrival of 2019 will tell. But one thing we can be confident in when that day finally arrives: the city of Dallas will look chic as hell.